With the Thanksgiving holiday right around the corner, it is time to start thinking about maintaining the health of your plumbing. While hosting holiday parties and cooking for a crowd, your plumbing pipes and components could suffer excessive wear and tear or damage. You can effectively protect your plumbing pipes by utilizing the following tips, saving yourself time, money and frustration this holiday season. 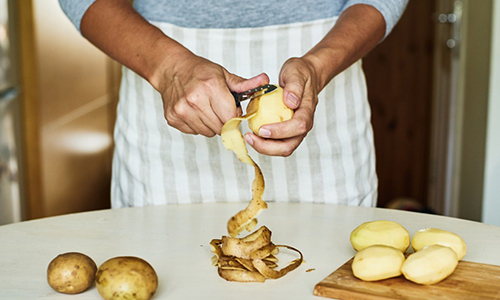 Perhaps nothing is easier than peeling potatoes straight into the sink, but that does not mean you should use the garbage disposal to discard those peels. The blades and drain holes in the disposal can quickly become overwhelmed with the peel fragments, causing a bad blockage. 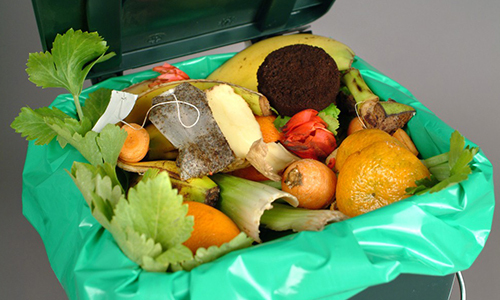 Even if you get the peels to go past the disposal, their presence in the pipes could clog up the works altogether. Your plumbing pipes can only handle so much input and output without becoming overstressed and suffering damage. 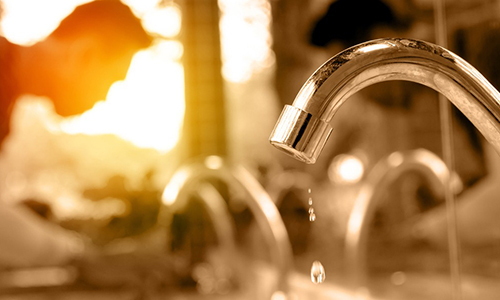 You can time your water usage by breaking up loads of dishes, showers and other activities that require a lot of water coming in and draining out. By taking this approach, you can keep your water draining properly and ensure you have hot water for you and your guests. Cooking oil should never go down your drains or it could solidify and cause a huge clog. The oil tends to adhere to the inside of the pipes, causing food particles, soap scum and other debris to stick there much faster and easier. Over time, the buildup continues to grow and slowly restricts flow more and more until it is fully clogged. To ensure your plumbing is up to the demands of your Thanksgiving gatherings, have a skilled professional perform a thorough inspection today. By completing this step before the holidays, you can resolve any issues that would otherwise be compounded by your increased plumbing usage. You can acquire the support you need from our team at Green’s Plumbing by calling (818) 880-8847 to schedule your free estimate.